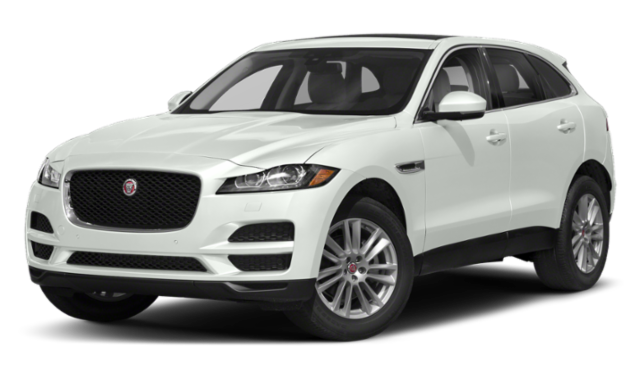 If you’re searching for a luxury SUV that will enrich all of your Barrington and Mount Prospect drives, there’s a strong chance that you’ll take a closer look at both the 2019 Alfa Romeo Stelvio and the 2019 Jaguar F-PACE. Both the Stelvio and the F-PACE are known as superior performance vehicles with great engine options and responsive all-wheel drive configurations, but close inspection reveals that they’re far from equal. Comparing the Alfa Romeo Stelvio vs. Jaguar F-PACE, you’ll see that the Stelvio offers better performance and more features, for less! Both the Stelvio and the F-PACE come equipped with a turbocharged Inline-4 engine in their baseline trims, but the option in the Stelvio offers better all-around performance. Comparing Alfa Romeo vs. Jaguar, you’ll see that the more affordable Stelvio offers more horsepower, more torque, and better highway fuel economy, too! Both the F-PACE and the Stelvio get 22 mpg on the streets of cities like Mount Prospect. On the open road, however, the Stelvio pulls ahead. With standard RWD, it gets 29 mpg highway. With optional AWD, it still has the advantage with 28 mpg, compared to 27 mpg with the F-PACE. The F-PACE starts with standard all-wheel drive, while the Stelvio receives rear-wheel drive to start. However, drivers who want to equip their Stelvio with all-wheel drive can still do so for less than the starting cost of the Jaguar! 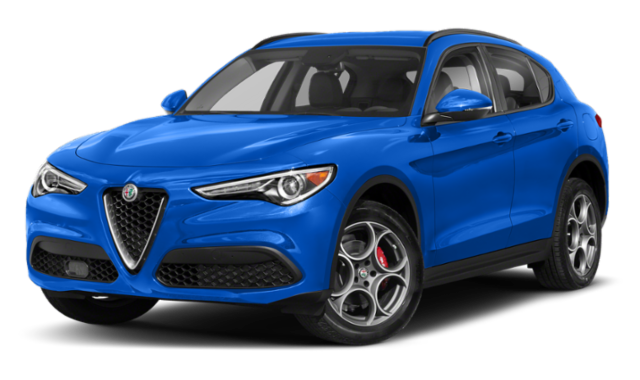 The best-performing Alfa Romeo SUV is the Stelvio Quadrifoglio, which offers a 2.9-Liter twin-turbocharged V6. Although this is smaller than the V8 that comes equipped in the most powerful F-PACE, the Quadrifoglio performance is sure to satisfy you. 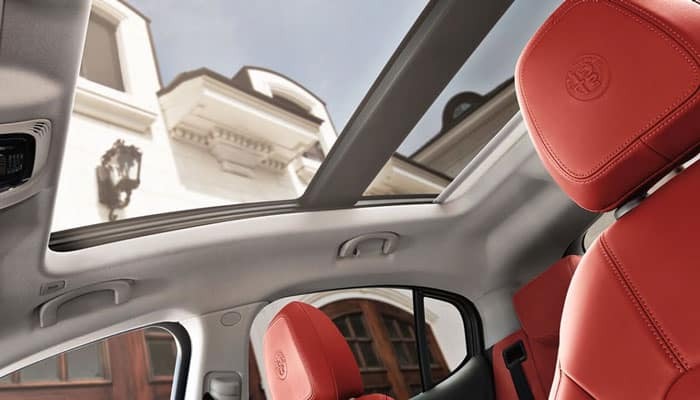 Although it starts out with a lower price than the 2019 Jaguar F-PACE, the 2019 Alfa Romeo Stelvio interior includes luxurious features that drivers near Itasca and Addison simply won’t be able to resist. Every Alfa Romeo Stelvio includes seats trimmed with genuine leather. The Jaguar F-PACE doesn’t offer premium seats as standard, but through an upgrade with premium synthetic seats in the baseline trim. Both the front seats in the Alfa Romeo Stelvio feature built-in lumbar support. To get this comfort feature in the F-PACE, you’ll need to upgrade to a higher end trim. Both models offer heated front and rear seats as options in their baseline trims. The Stelvio offers Driver’s Seat Memory and a linked Mirror Memory function, both as standard features. Neither is available in the baseline trim of the F-PACE. The Stelvio also includes standard convenience features like rear seat audio controls and a universal garage door opener. You’ll have to upgrade to a more expensive trim level in order to get similar enjoyments in the Jaguar. 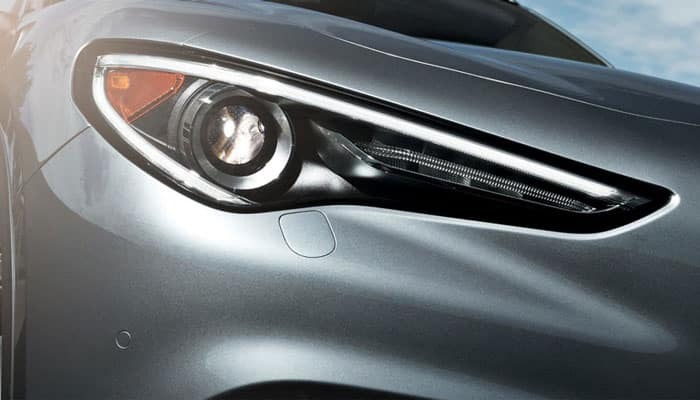 Both models offer available Navigation tech in their baseline trims. The Stelvio offers a blind spot monitor, rear cross path detection, and adaptive cruise control as options in its most affordable trim level. In order to access any of these features in the F-PACE, you’ll need to pay thousands more and upgrade to a more expensive trim. Both the Stelvio and the F-PACE offer a standard rear parking aid. Ready to get behind the wheel? 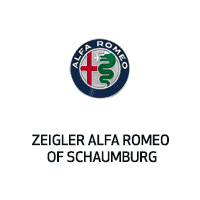 Contact our team today to schedule a test drive in any new Alfa Romeo Stelvio or Alfa Romeo Stelvio Quadrifoglio for sale at Zeigler Alfa Romeo of Schaumburg. 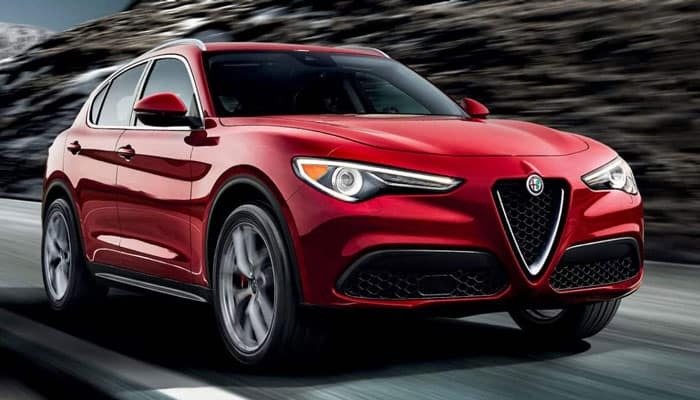 If you’re still in the research phase, find out how the Alfa Romeo Stelvio measures up against another top competitor, the 2019 BMW X3 or the Mazda CX-5, or take a closer look at the 2019 Alfa Romeo Stelvio reviews.